Welcome back for another day of organization tips and tricks. I hope you have ben enjoying all the wonderful ideas the team has shared with you. Today we are tackling die storage! 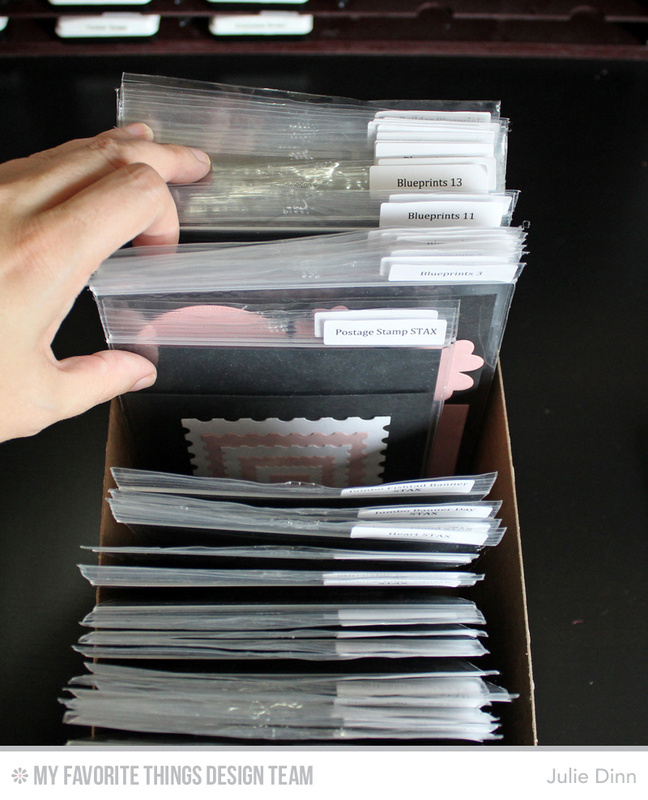 I store my dies in these clear zippered bags from Clear Bags. I will soon be switching them out to the new Storage Pockets from MFT. I've resisted buying the Storage Pockets for a few months now, but after seeing how fabulous they are in action, I have caved and purchased a ton of them. Just in case you are wondering,yes, I am completely insane! I do die-cut and adhere even the tiniest of pieces. 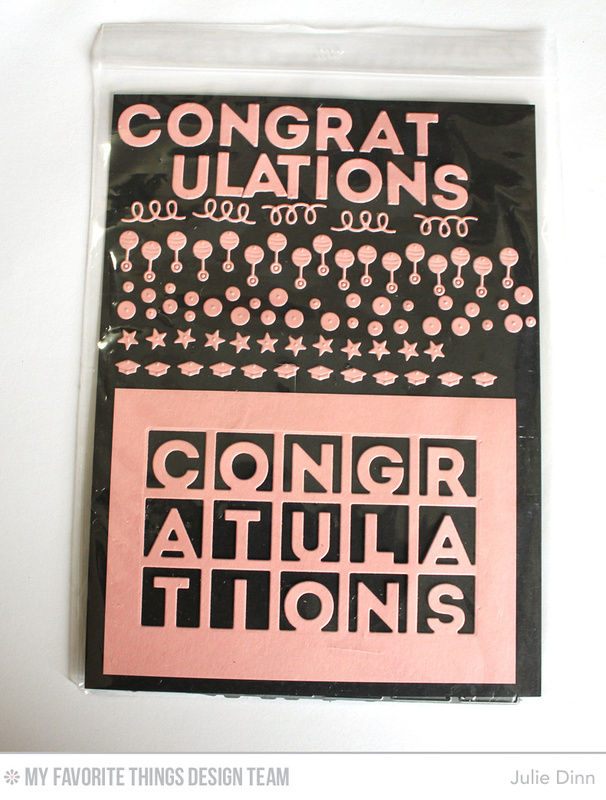 For something like this set of dies, I will add the adhesive to the card stock before I die-cut. Adhering them to the card stock is a breeze! I store the STAX dies and the Blueprints dies together in one box. These are the dies that I reach for on every single card. This box has a permanent spot on my stamping desk. I currently have all my dies sitting inside these thin Ikea boxes. They will soon be moved to the clear fridge organizer boxes that everyone raves about. Those beauties arrived yesterday, and I can't wait to get everything moved over. 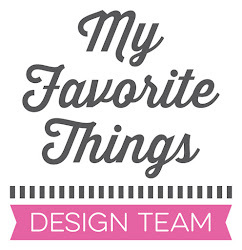 Be sure to check out the MFT Blog to see how the rest of the team organizes their dies. You'll also want to check out the prize package for today. 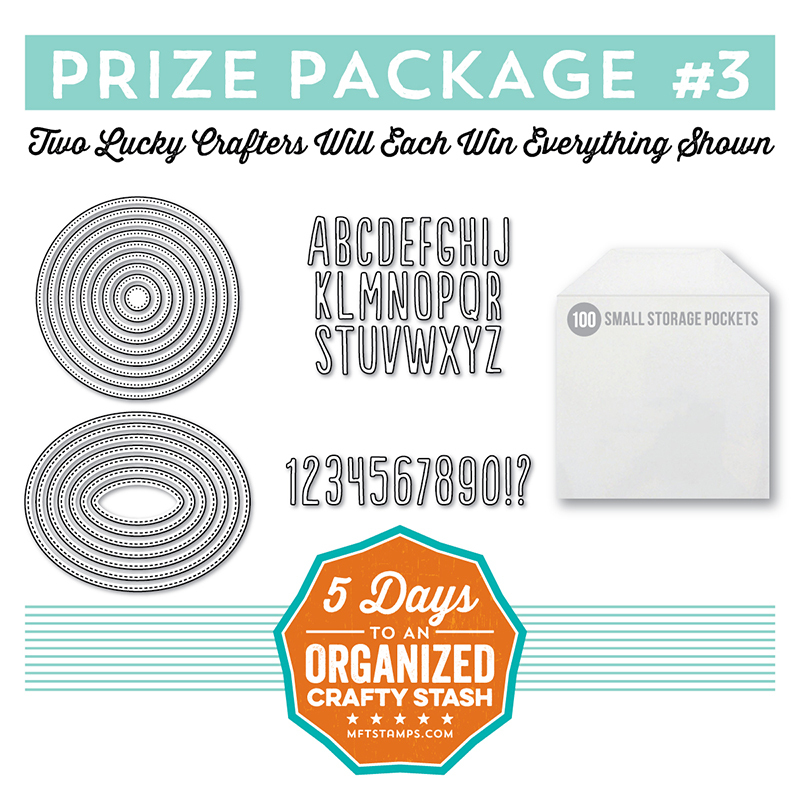 Who knows, YOU could be the lucky winner! Wonderful info and ideas! Tfs! I love the idea of cutting out the dies to see what they look like. What a great idea. I had been thinking about cutting out all my dies and putting the pictures in a notebook- but I never thought about putting them with the dies- GREAT IDEA! 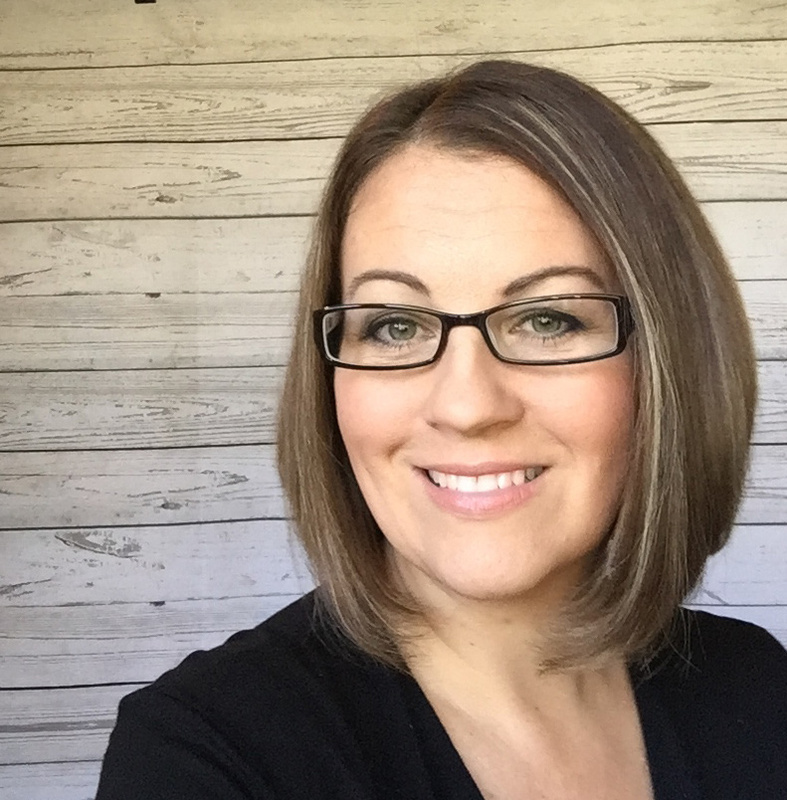 Julie...Your organizational methods and skills are FABULOUS!!!!!!! Thank you so much for sharing. 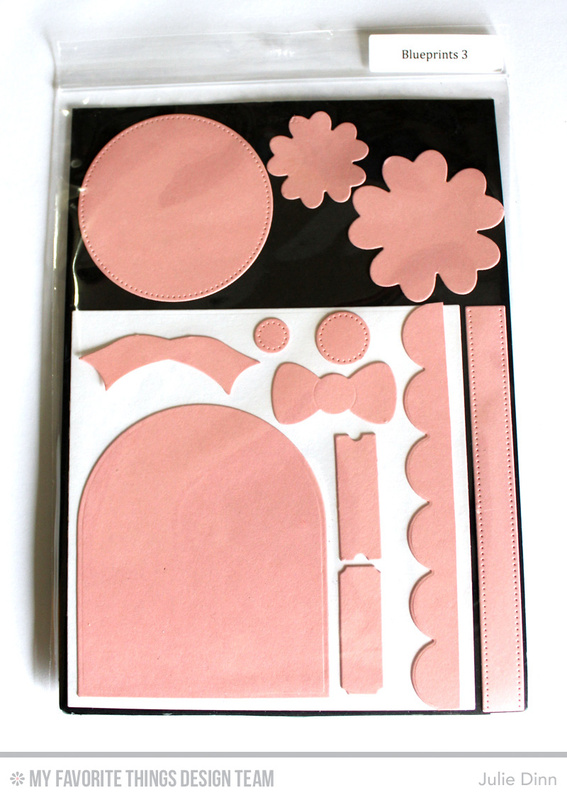 Love the idea of die-cutting the set from cardstock and including them in your storage pocket for reference. But all those little confetti pieces?!?!?! That is dedication right there!! Good for you! I don't think you're insane....love how you have a sample of the die cuts. I need to adopt this. Sometimes it's not as easy to see how the die cuts from just looking at the actual die. I am also going to cave in and buy those pockets. The price is quite reasonable. Omg this is fabulous! I just typed all my info in and published it and it wasn't there. 😔 anyway this is an awesome idea! I'm always looking for ways to organize better. I'm going to give this a try. Thanks so much for sharing! Love it!! This way your dies will are all ready to go when it's play time. So organized and your stash looks great, even in those current boxes. Fabulous idea about cutting out each piece to make sure it goes back in the right place. Thanks for sharing. I just love the idea of cutting it out for a reference. This makes it easier for clean up!! 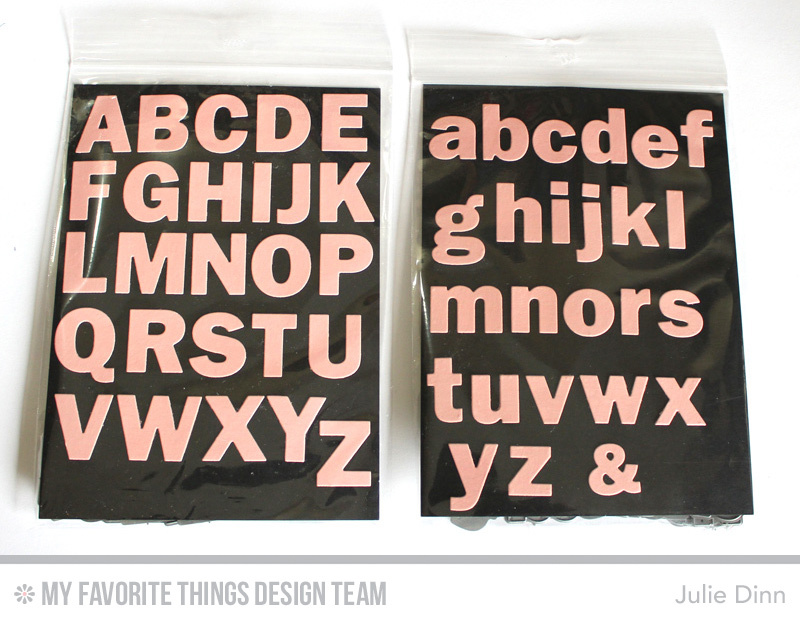 I think the idea of cutting them out of cardstock when you get them is a fabulous idea. I'm going to have to use that for sure. 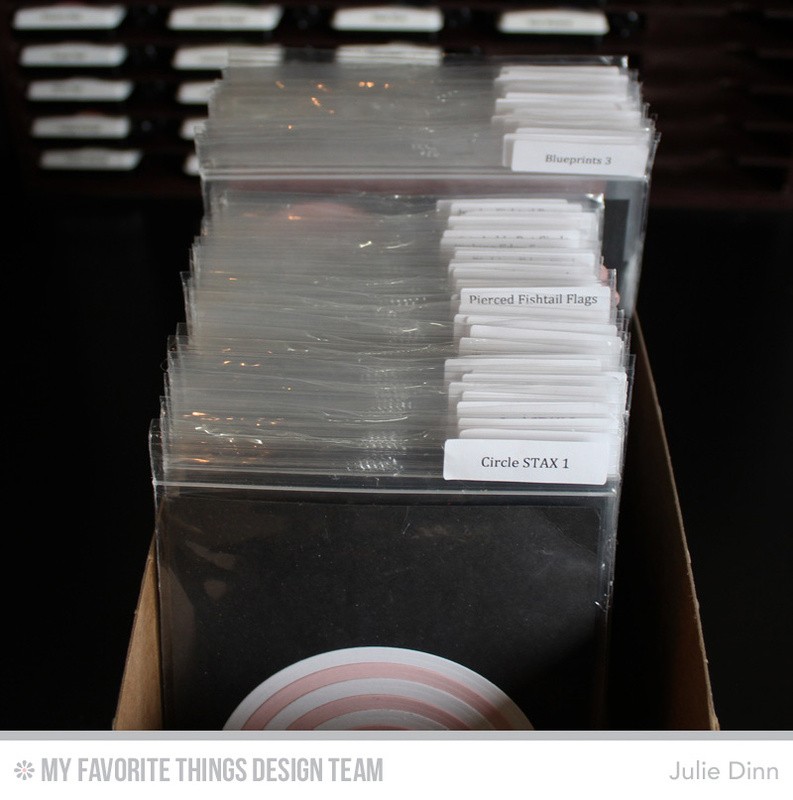 This hop about storage is great for me right now, because I just started making cards and setting things up in my craft area. wow, your labelling is insane...but I can so see why you like to do that. I have to do the same thing with my stamps so I can SEE what there is in the set, even the little pieces. You are all rocking awesome and so is this week. thank you for amazing products and the giveaway! I love your idea of die cutting everything so you know where everything belongs. Also it just looks great!